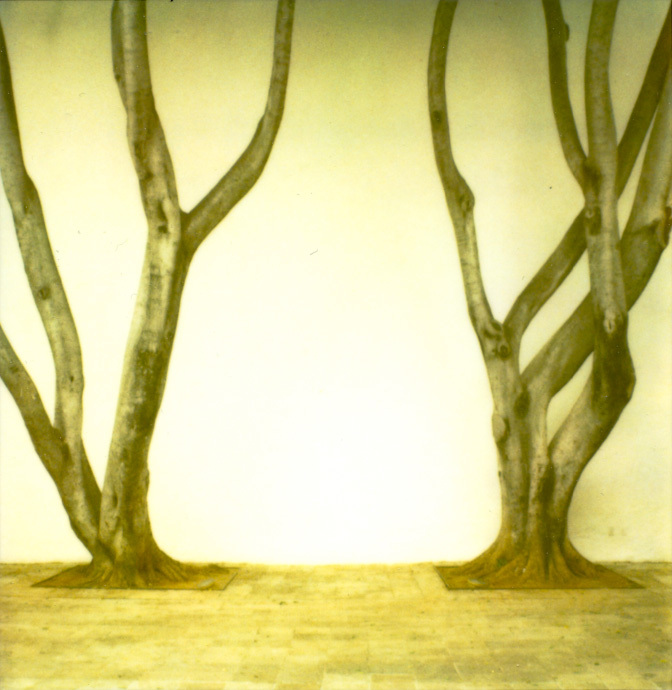 polaroid sx-70, unknown film – made in a quiet courtyard within the walls of the museum of contemporary art, oaxaca, mexico. Come forth into the light of things, let nature be your teacher. This entry was posted in travel and tagged i love words, museum, Oaxaca, polaroid, sx-70, william wordsworth. Bookmark the permalink.